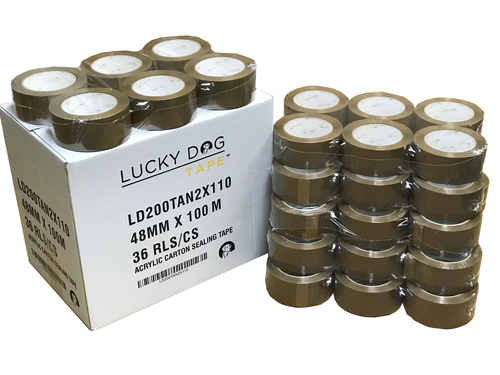 Lucky, Lucky, Lucky, Lucky, Lucky Dog! 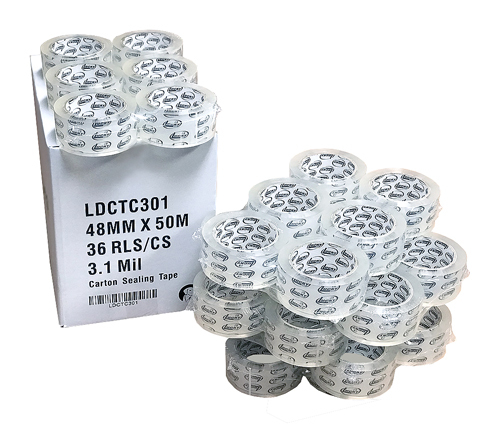 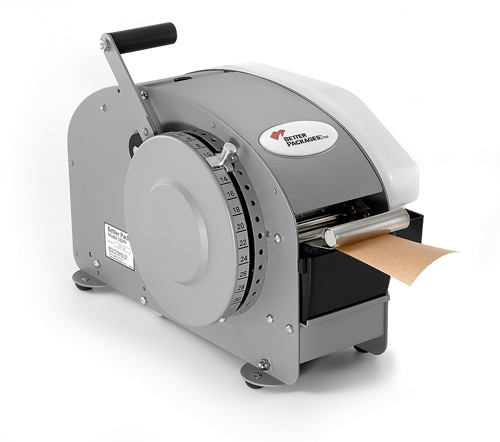 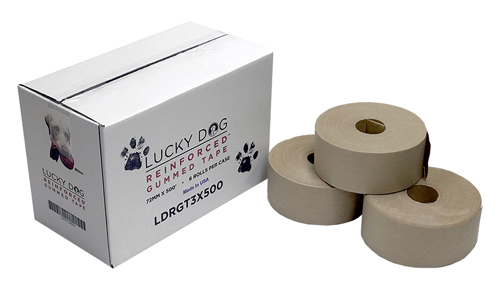 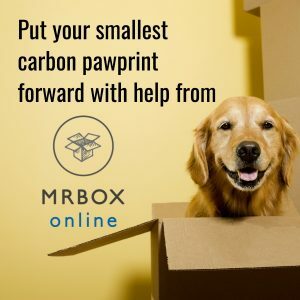 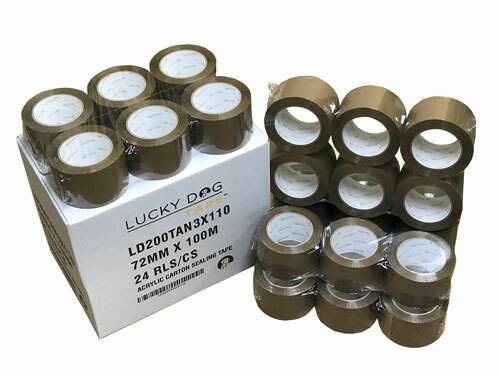 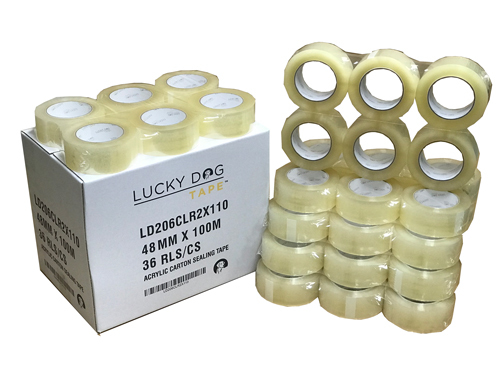 Why did we call our new box sealing tape, Lucky Dog™? 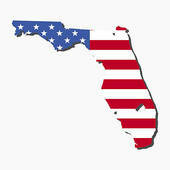 We're not really sure.... 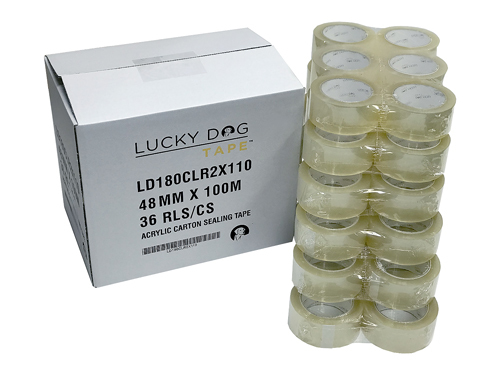 But we're sure of one thing, the tape that's inside every box will perform beyond expectation. 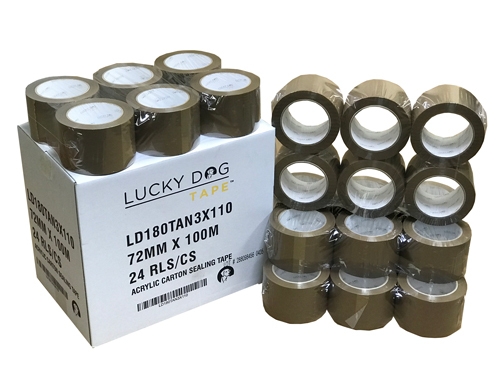 We teamed up with a world famous tape manufacturer and created a product that will outlast the competition in strength, stickiness and durability. 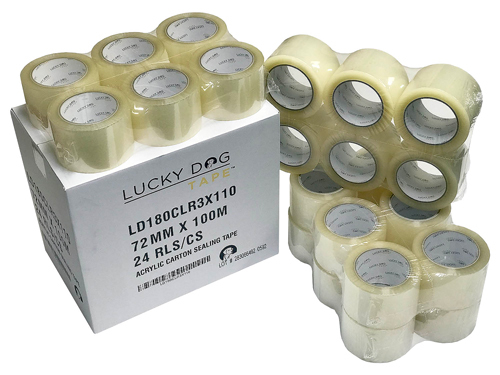 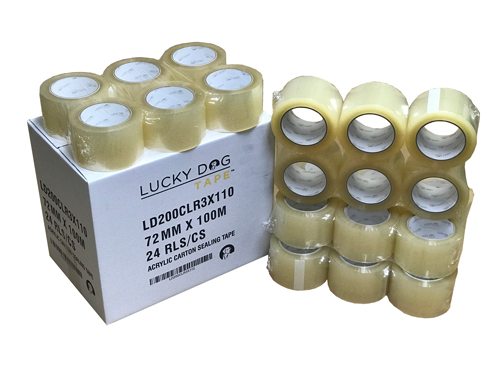 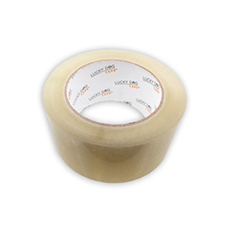 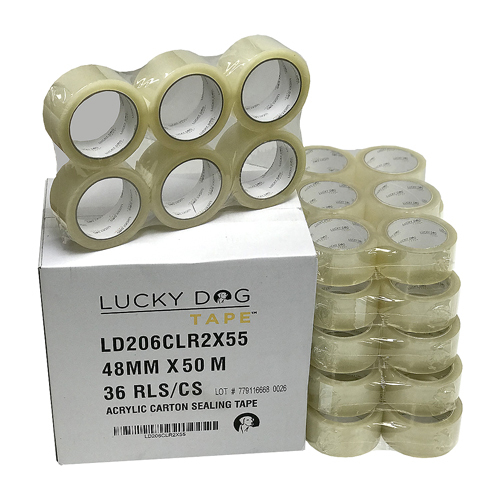 Lucky Dog Tape™ won't turn yellow over time and the adhesive doesn't have that chemical smell found in cheap imports. 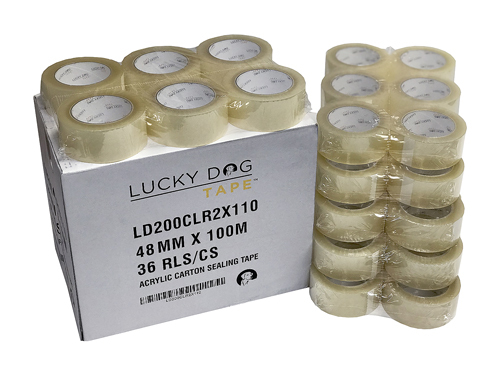 But best of all, Lucky Dog Tape™ is affordable. 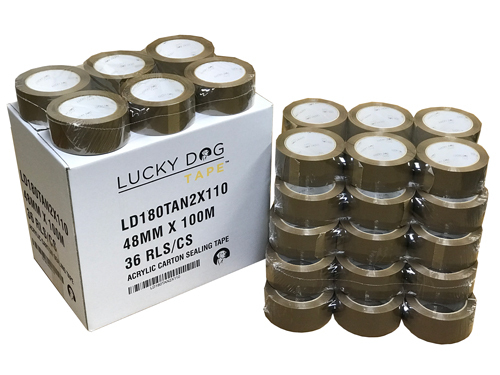 Check out the prices below. 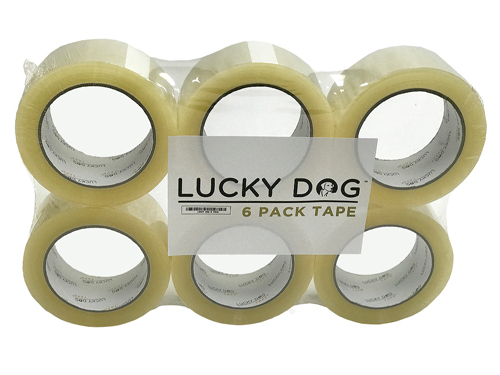 Try a case and In no time, you'll be saying, I'm a Lucky Dog!